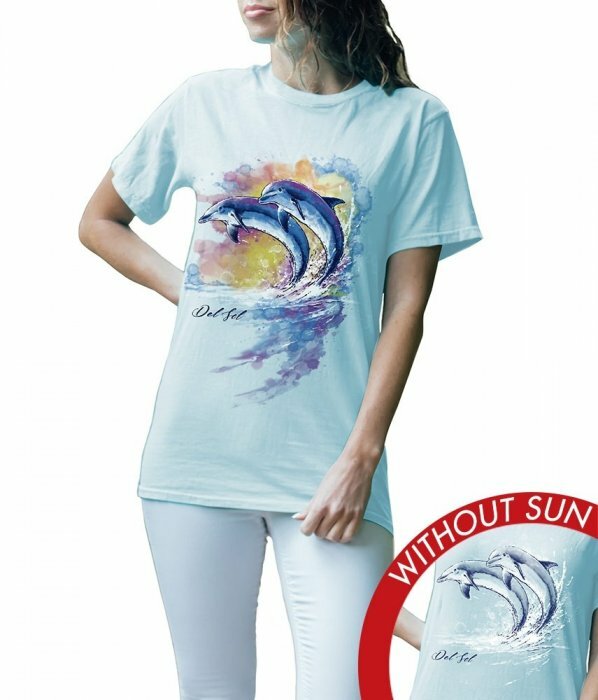 Sunny days on the water just got better with this color-changing tee. As you’re eyeing wildlife, watch the design transform in sunlight from blue and white to watercolor sunset colors. 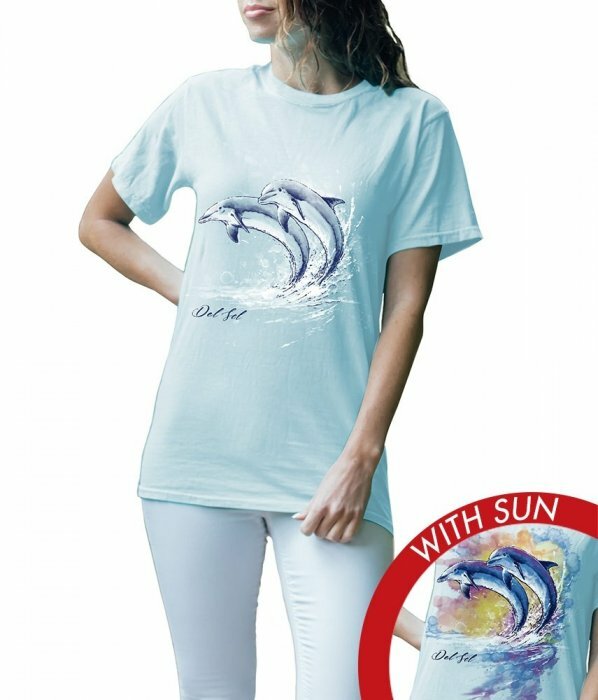 It’s sure to catch the eyes of your sea friends, including the dolphins who will leap out of the water to see the magic.